Nokia 7 Plus becomes one of the first devices to taste pie. Finally, Google launched the Android 9 Pie earlier this week and a slew of devices have got the stable version of the update. Now, there is interesting information for the Nokia smartphone users, especially those with a Nokia 7 Plus. 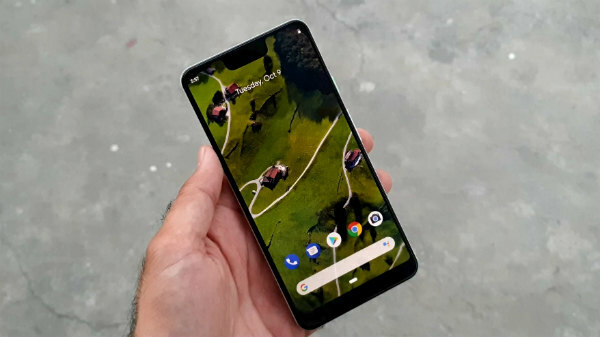 Yesterday, Google confirmed that the Android Pie update will be rolled out to the devices under the Android One program by this fall. 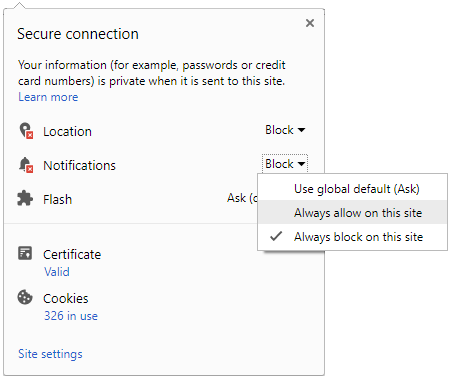 As the Nokia devices launched in 2018 belong to this program, this makes them eligible to get the update quickly. Following the same, the Nokia 7 Plus seems to have received the stable version of Android 9 Pie. 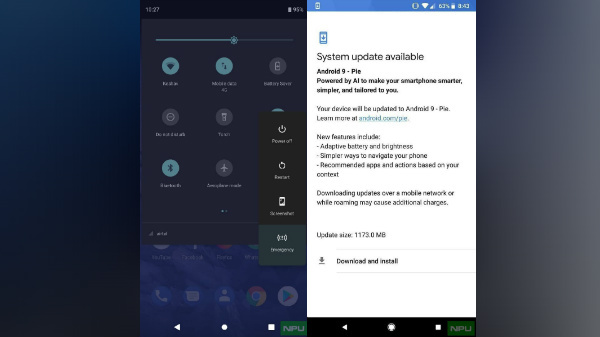 A report by NokiaPowerUser has shared a screenshot of the Android Pie update rolled out to the smartphone. It is said that only some variants of the smartphone are receiving the update. This is common as OEMs will take time to rollout updates to all the units of the device. The report adds that Android 9 Pie is a new system update and will be large in size. 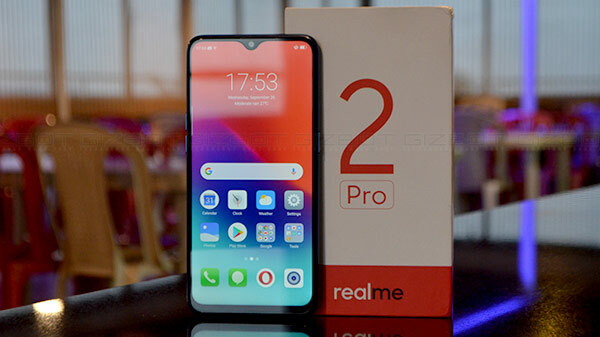 It appears to have brought in several UI changes, AI enhancements, battery improvements and notch support. The shared screenshot reveals that the update measures 1173MB. Though only these changes are mentioned in the screenshot, we can expect all the new features of Android 9 Pie to be rolled out to the Nokia smartphone. If you are a Nokia 7 Plus user and haven't received any notification regarding the update, head to the Settings menu of the smartphone and check for the update manually. 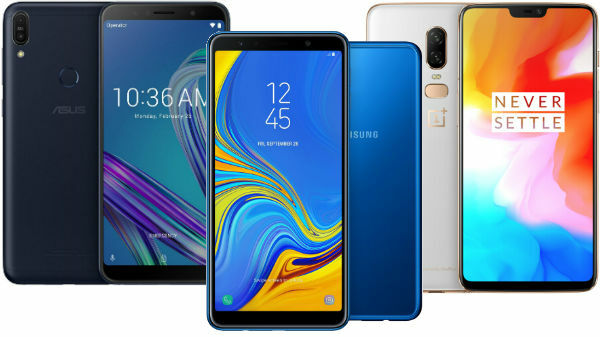 Before you update the smartphone to Android Pie, make sure you backup all the data stored on the smartphone. And, connect to a Wi-Fi network as this update weighs over 1GB. HMD Global is one of the companies that is committed to rolling out timely updates to its devices. The company had confirmed that all the Nokia smartphones released by them since 2017 will get the Android Pie update. While the Android One devices launched this year will get the update at first, the Nokia smartphones launched in 2017 will get the update after them.